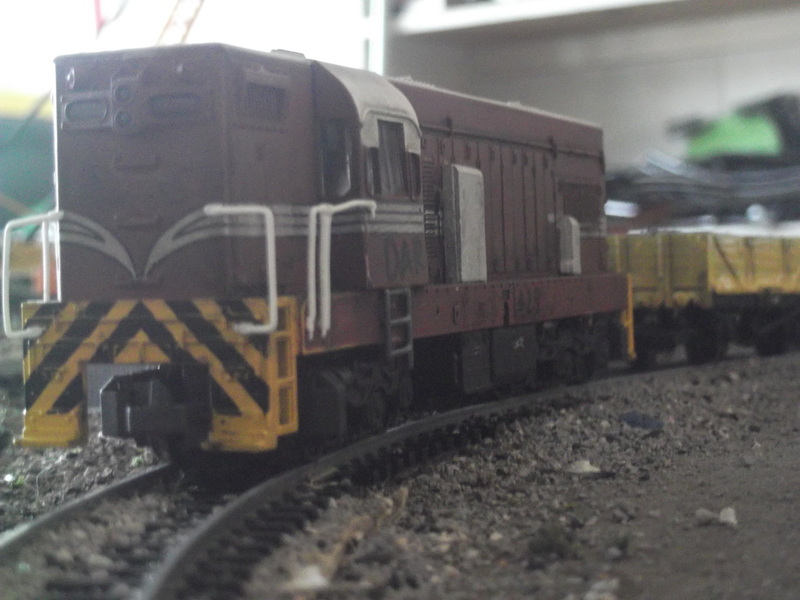 The frateschi DA was my first step in the process of building an NZR layout (still hasn't happened :p). Purchased to run with DX5379 i come to realize that these engines weren't geared for the same speed or acceleration, thus both engines had to continue to run single. 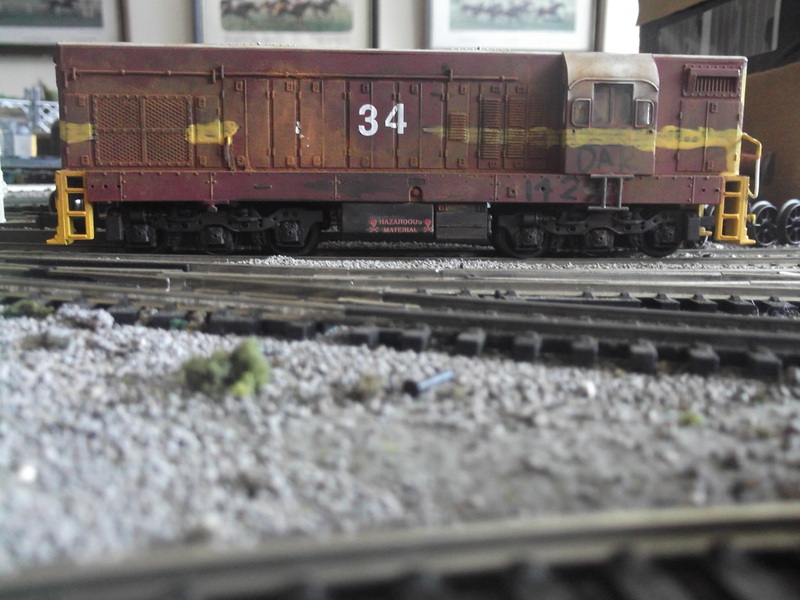 As you can see from the pictures i couldn't decide on a livery version or number for this engine and numbers varied from 34, 28, 1429, 570 etc. This ratty old thing lasted from May to November 2016 before being corncob-ed and renumbered to my still favorite DA506.